Robert Booty giving a lecture. Subject: “Arboriculture from the inside out: using Radar Imaging to Evaluate Tree Health & Stability” 2010 Stanford University Palo Alto, California. Subject: “Arboriculture from the inside out: using Radar Imaging to Evaluate Tree Health & Stability” 2011 Veteran’s Memorial Center Davis, California. Subject: “Radar imaging for tree health” 2012 San Mateo Elks Lodge San Mateo, California. Subject: “Arboriculture from the Inside out – Radar Imaging for Tree Health and Stability”. 2013 Chico Elks Lodge Chico, California. Subject: “Incorporating TreeRadar into your Consulting Practice” 2014 American Society of Consulting Arborists, Annual Conference. Westin Mission Hills Resort § Palm Springs, California. Subject: “Arboriculture from the Inside out – Radar Imaging for Tree Health and Stability”. 2014 Redlands Elk Lodge Redlands, California. Subject: “Tree Risk Management Using Non-Invasive Radar Imaging” 2014 Sacramento Elks Lodge Sacramento, California. Subject: “Arboriculture from the Inside out – Radar Imaging for Tree Health and Stability” 2014 Fresno City Collage – Theater Fresno, California. Subject: “Arboriculture from the Inside out – Radar Imaging for Tree Health and Stability” 2014 Elks Lodge Ontario, California. Subject: “Arboriculture from the Inside out – Radar Imaging for Tree Health and Stability” 2014 Santa Maria Elks Lodge Santa Maria, California. Television Appearance: 2008 Guest on the weekly home and garden show “Henry’s Garden” KRON TV Channel 4 San Francisco, California. Subject: “Environmental Tools~Tree Resource Evaluation Using Ground-penetrating Radar Imaging” 2016 ISA International Conference. Fort Worth Convention Center 1201 Houston Street Fort Worth, Texas. 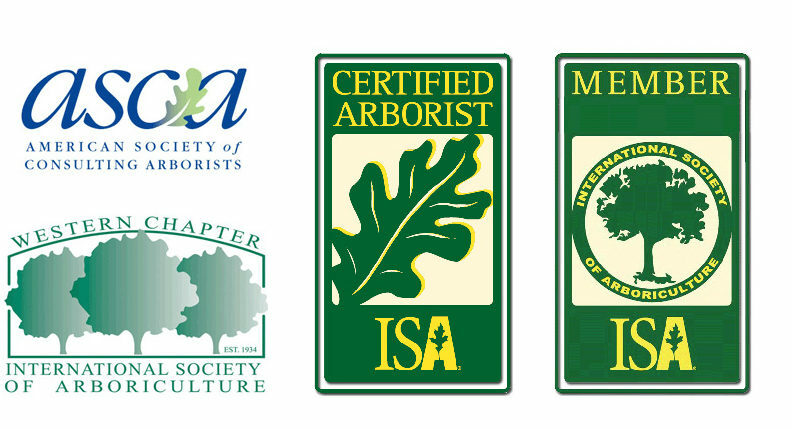 Subject: “Level 3 Inspections; A Non-Invasive Approach to Tree Risk Management” 2017 Western Chapter ISA Conference & Trade Show. Paradise Point Resort San Diego, California. Subject: “Level 3 Inspections; A Non-Invasive Approach to Tree Risk Management” 2017 ISA International Conference and Trade Show. Gaylord National Convention Center Washington DC.